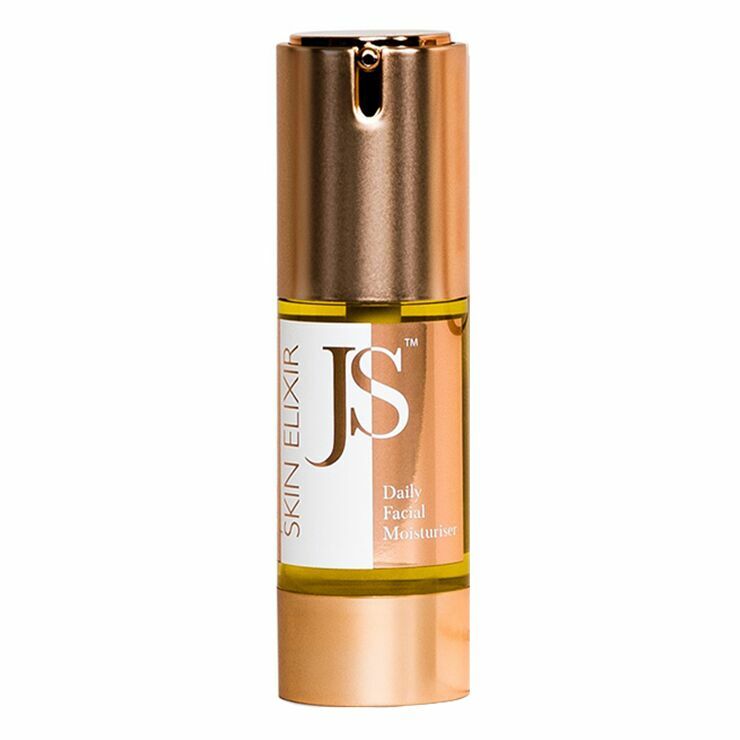 A daily go-to skin moisturizer, Skin Elixir by Jane Scrivner provides a feel of essential hydration and support that is gentle enough for all skin types. Organic jojoba oil, the oil most closely matched to the skin’s own naturally produced oils, blends with carefully selected essential oils — like ylang ylang, elemi, and frankincense — to offer a feeling of nourishment to skin. Formulated for use with Jane Scrivner Nourishing Cleanser, this delicate moisturizer will soon become a skincare favorite. Apply a small amount of elixir to clean hands and warm between fingertips. Gently press onto clean skin in an upward motion for a feeling of moisturization and refreshment. Use as part of a daily care ritual with Nourishing Cleanser. Designed to be used alone or under makeup. Jojoba Oil*, Essential Oils of Ylang Ylang, Elemi, Eucalyptus, Frankincense, Lemongrass, Lavender, Myrrh, Sandalwood and Sweet Orange.